Install a TCP/IP print queue that uses the print driver you want to add to Printix. After adding the print queue Printix Client will automatically upload the new print driver to your Printix driver store, as soon as the Printix Service is restarted either manually or by restarting the computer. *Printix Client will look at the installed print queues and their print drivers. It will NOT look at print drivers that are not in use. On your Windows computer either insert the print driver CD or download the print driver from the printer manufacturer’s web site. 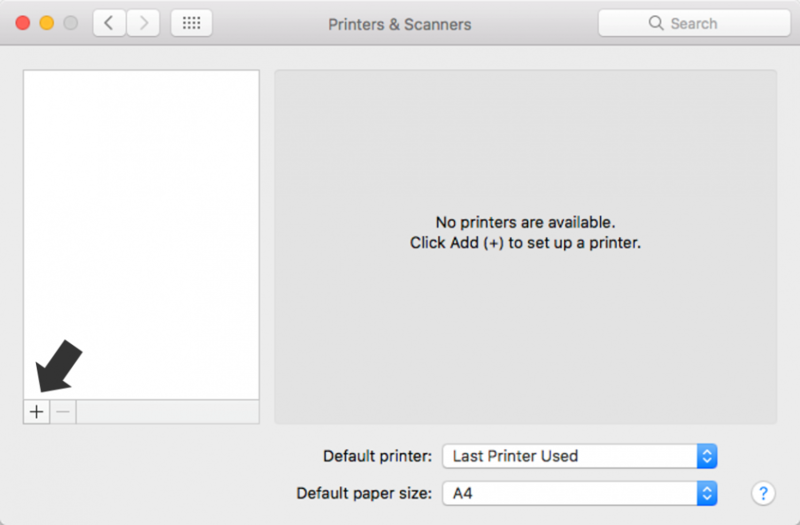 Print a test page to verify that the print driver works and is compatible with the printer. Restart the Printix Service. If a new print driver is found it will be uploaded to your driver store. It may take up to 10 minutes before the uploaded print driver is available on the Print drivers page. 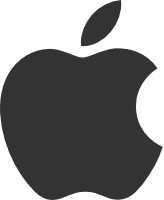 You should repeat the above steps for the additional Windows and/or Mac editions used in your organization. If there is no dedicated print driver for a particular printer, then an appropriate Universal print driver may be used. 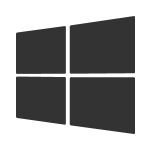 Open Devices and Printers in Windows. Select Add a printer using a TCP/IP address or hostname. Select Next. As Device type select TCP/IP Device. Enter a Hostname or IP address. Browse to the folder where you installed/unpacked the print driver and browse through the folders until you locate an .inf file. Select the printer. Select Next. If asked, select Replace the current driver. Select Next. Select Next to start the installation of the printer. Select Do not share this printer. Select Next. In Address enter the IP address of the printer. In Protocol select Internet Printing Protocol – IPP. In Use select Select Software to open the Printer Software dialog. Select the print driver and select OK. 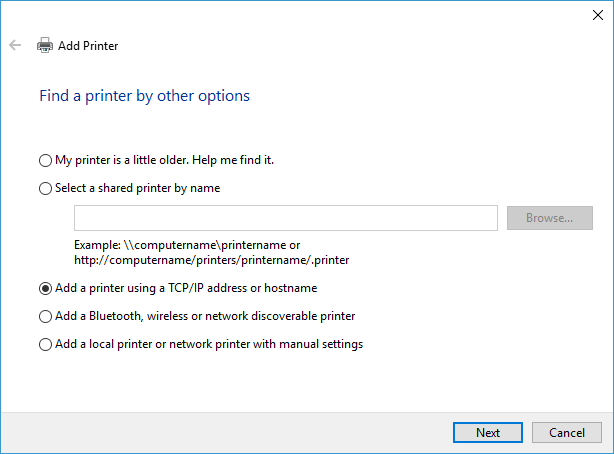 Select Add to add the printer with the selected print driver.